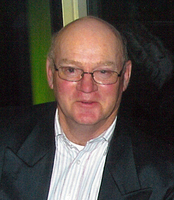 Provide comfort for the family of Dean MacMillan with a meaningful gesture of sympathy. Peacefully at his residence, surrounded by his family, on Saturday, February 2, 2019. Dean Cecil MacMillan, at the age of 67 years. Beloved husband of Lynda (nee Montroy) and dear father of Daryl and his wife Kellie. Fondly remembered by his three grandchildren Jenna, Jaxen and Harper. Dear brother of Earl (Cindy), Dale (Cathy), and Norman (Bernadette). Brother-in-law of Lyall Carkner, Margaret MacMillan, Barb MacMillan, and Audrey MacMillan. Predeceased by his siblings, Joan Carkner, Hugh, John, and Dwayne; and by his parents Luella and Erwin MacMillan. Family and friends are invited to a celebration of Dean's life to be held on Saturday, February 23, 2019 from 1-3 pm at the Royal Canadian Legion Br.370, 24 Dundas Street, Iroquois. As expressions of sympathy, donations to the Brockville and District Hospital Foundation Palliative Care Unit will be gratefully acknowledged. Arrangements are entrusted with the Irvine Memorial Chapel at Roselawn, 2451 County Road 15, Maitland. Send condolences or make a donation online at www.irvinememorial.com. 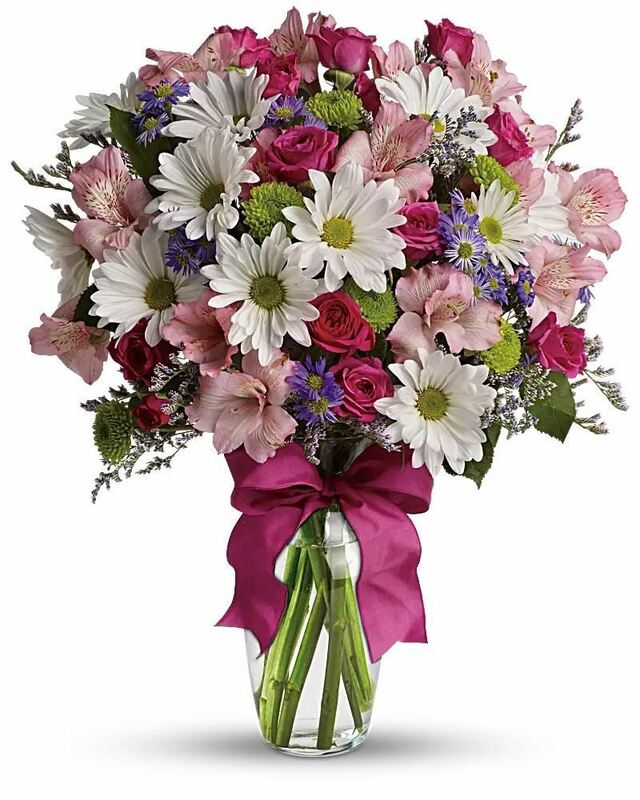 Provide comfort for the family of Dean Cecil MacMillan by sending flowers. Heartfelt Sympathies Store purchased flowers for the family of Dean MacMillan. In loving memory of a kind and wonderful neighbour and friend.